I am starting to get excited about my solar oven. Think of it, cooking with nothing but the sun. My house stays cooler and I just set it out in the back yard and keep working until lunch is ready. 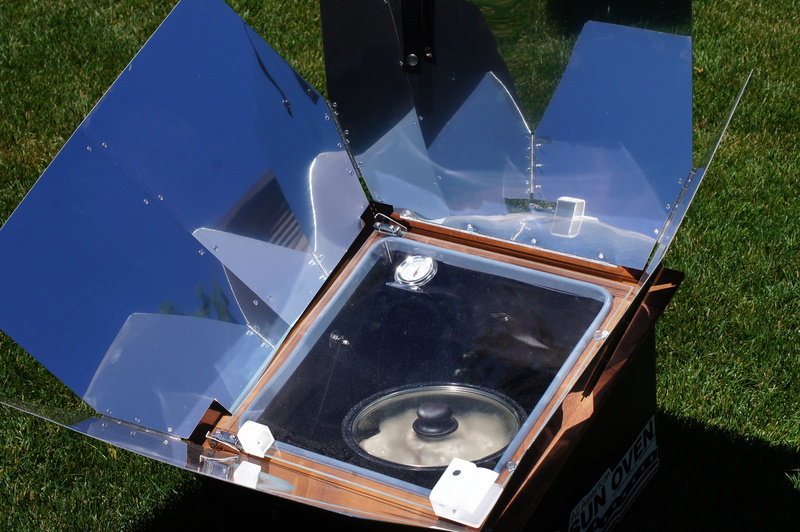 I would really like to cook in my solar oven 3 – 4 times a week for lunch. 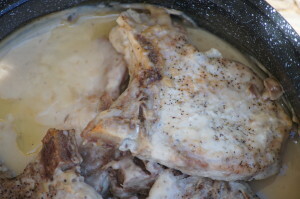 So I decided to try pork chops in gravy for a quick and easy lunch. They turned out really, really good. Set your solar oven in the sun to pre-heat. 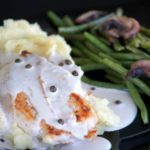 Season chops generously with Morton Nature’s Seasons, my wife’s new favorite season salt. 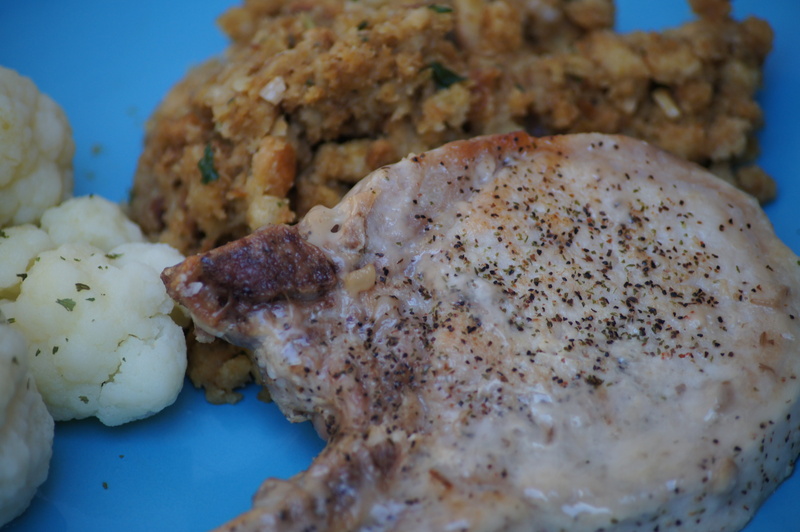 Brown pork chops in a little oil and place in your baking dish. Combine remaining ingredients and pour over the chops. Place in oven and adjust your oven to the sun. Bake for 1 to 1 1/2 hours until tender. 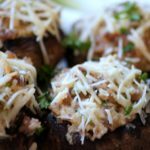 Serve with stuffing, potatoes or rice. Note: This can be done wonderfully in a Dutch oven. You can brown the chops and bake in the same pot. Bake at 350 degrees, which is 16 coals on top and 8 on the bottom.